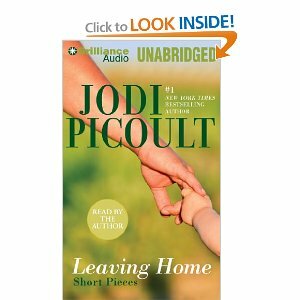 Lightning Deal available for very short time at Amazon of 70% off Jodi Picoult Audiobook Leaving Home. Grab this one quickly! Leaving Home brings together three previously published short pieces, each dealing with a variation on the theme of leaving home. HOT: $25 Barnes & Noble Gift Card for just $15 Today! 1-Year Subscription to Weight Watchers Magazine just $9!